The most comprehensive listing of summer camps in Boston. Description: Sing - Play - Express! Individual weeks from July 23 to August 31. Nationally ranked choral clinicians and staff will empower the voice of your child, musically, socially, and expressively! All day! 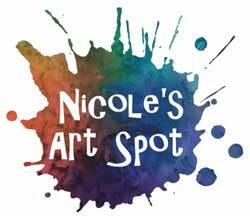 Description: Groups of up to 12 children (grouped by age) discover new places and cultures; visit our galleries; draw, paint, sculpt, collage, and print in studio art. Description: Now in our eighteenth year, A Step Ahead Inc. (ASA Hoops) has become a year-round operation offering clinics, classes, camps and AAU. Description: BLI offers one-week and three-week STEM programs for rising eighth graders and above. The award-winning lineup covers Engineering, Medicine, Business, and Science. Description: We help Students Achieve Confidence in Mathematics through: 1) Project-Based Classroom Learning, 2) Community Service-Learning, 3) Social Power Skills! 4) Mathematical Thinking Practice Standards. Description: For more than 40 years, our summer camps have provided exceptional programs that inspire and encourage creativity, passion, and energy. Description:Our goal at BB&N is to provide a valuable and enjoyable learning environment for boys and girls from grades Pre-K thru Grade 12 every summer. 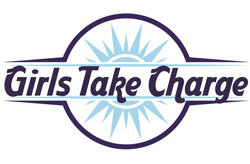 Description: Girls Take Charge, a national award-winning program, inspires girls to be strong self-advocates and team leaders. Through fun, engaging sessions girls identify their strengths and leadership skills. 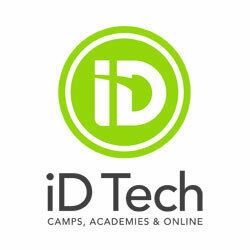 Description: Summer Tech for Kids & Teens | Award-Winning Kids 4 Coding | Real Tech Skills. Super Fun! Award-Winning Kids 4 Coding Summer Tech Program at Newbury College in Brookline & Lesley Univ.